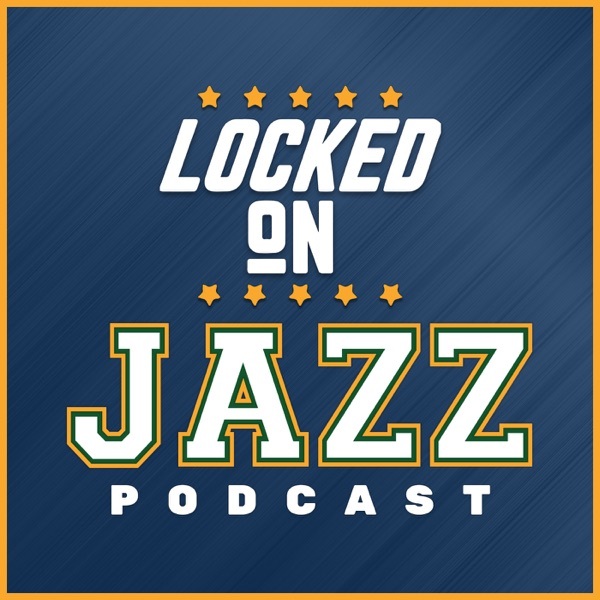 Utah Jazz radio voice David Locke and Utah Jazz TV voice Craig Bolerjack get together in the LOCKED ON JAZZ Summer interview Series. They open the conversation talking about how the Jazz franchise has evolved, where it sits in the NBA landscape and how it has all happened. Then it moves directly as all conversations do to the greatness and summer of Donovan Mitchell. Locke opens the show discussing the Kevin Pelton real-plus minus rankings and how he has the Jazz listed as the #2 in the Western Conference. One reason why, the Jazz defense could be stifling.